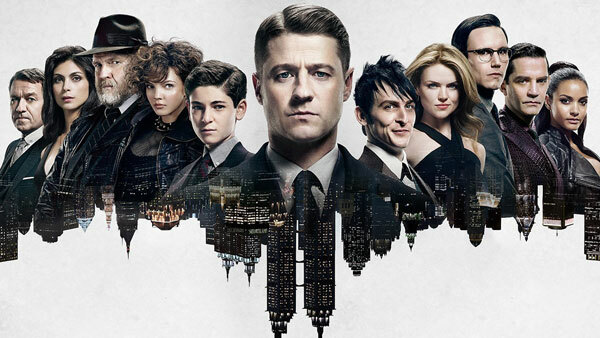 Featuring dozens of characters from the colorful world of Batman comics, Gotham is a series that features many actors who might not normally be cast in prime time network television series. The “dynamic duo” behind the cast of the series is Sherry Thomas and Gohar Gazazyan. In the “Asking a Casting Director” feature on Observer.com, the two casting directors for the series discuss the hiring decisions that have helped make the series a popular favorite.